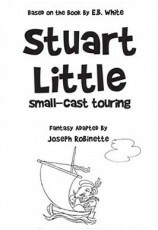 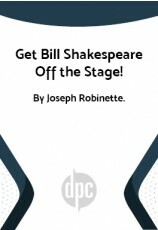 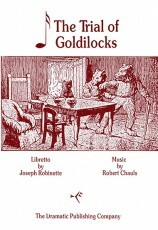 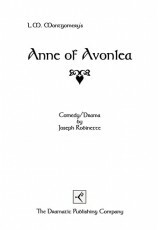 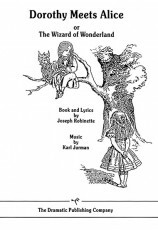 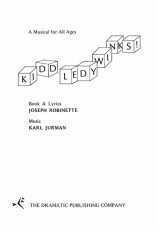 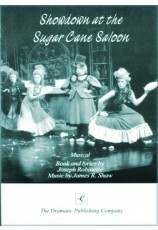 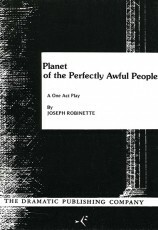 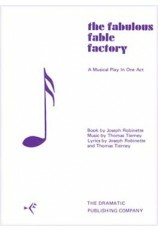 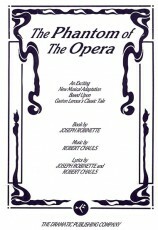 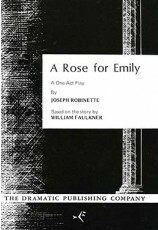 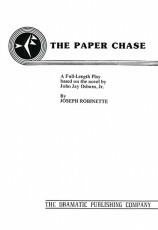 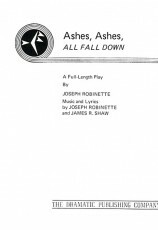 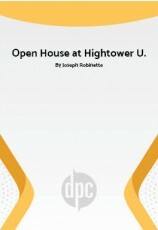 Book and lyrics by Joseph Robinette. 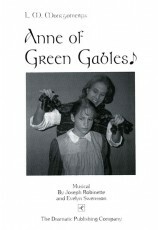 Music by Diane Leslie. 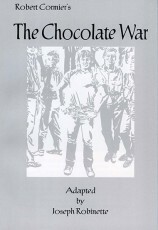 Based on Charles Tazewell's book. 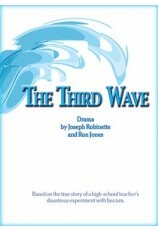 Cast size: 10 to 30, or more, m. and w., flexible. This classic Christmas story of a little angel who is transformed from a celestial pest to the toast of the Heavenly Host is brought magically to life in this humorous, touching and, above all, inspirational musical. 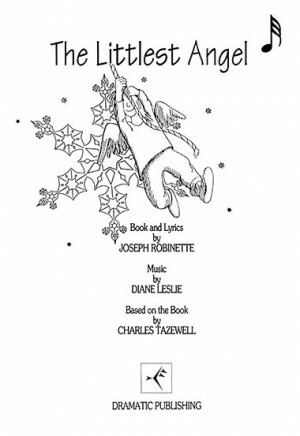 Filled with melody and mirth, the story follows the adventures—and misadventures—of the Littlest Angel, from his reluctant entry through the Pearly Gates to the triumphant conclusion when his gift to the newborn Christ Child is miraculously transformed into the shining Star of Bethlehem. 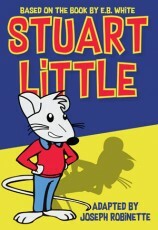 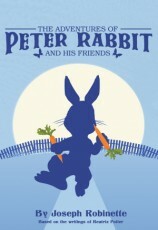 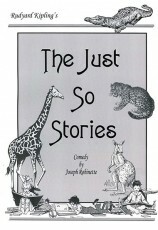 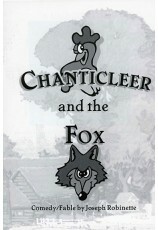 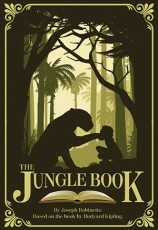 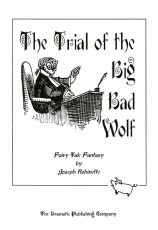 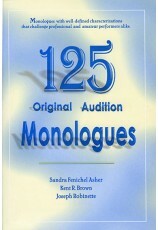 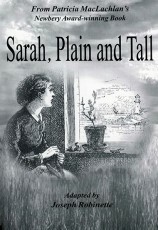 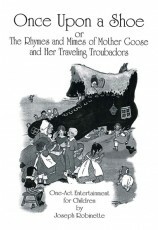 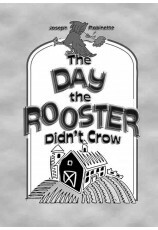 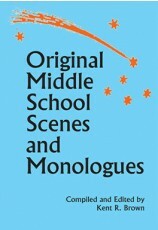 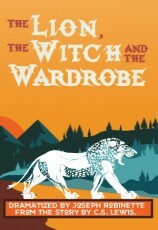 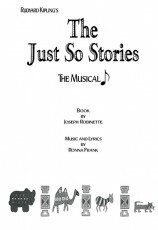 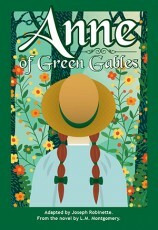 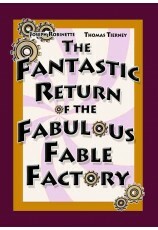 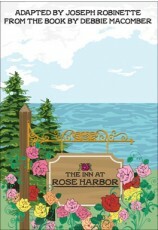 All the familiar characters of the endearing original story are included. 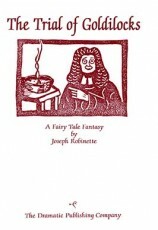 Among them are the irascible, yet lovable, Gatekeeper (who also serves as narrator), the sympathetic Understanding Angel, the harried Heavenly Messenger, and, of course, the Celestial Choir. 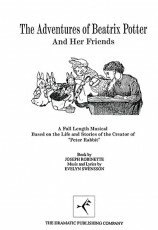 The charming score includes the engaging solos "Homesick" and "My Gift," the enchanting duet, "The Little Things," a variety of ensemble numbers ranging from the humorous "Have You Met the Littlest Angel?" 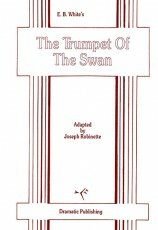 to the triumphant "Sound the Harp and Horn!" 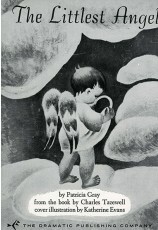 and, finally, the "heavenly" title song "The Littlest Angel." 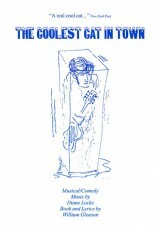 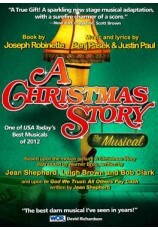 This one-hour musical is an ideal holiday gift for both cast and audience. 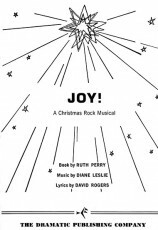 And, because of its timeless, uplifting message, it may be presented at any time of the year. 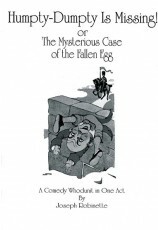 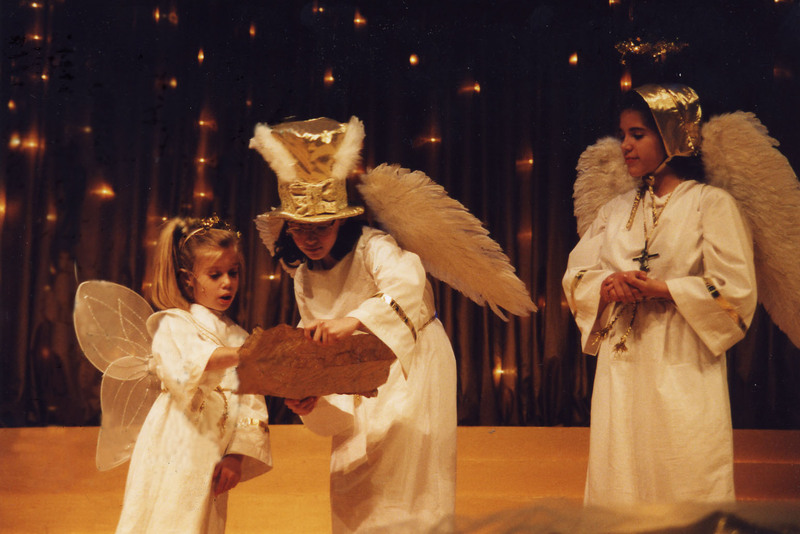 "The Littlest Angel was fun, easy to costume and stage. 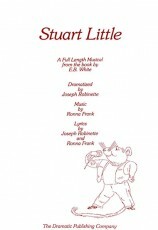 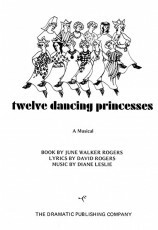 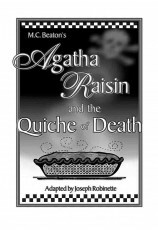 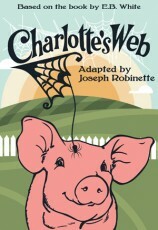 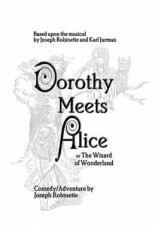 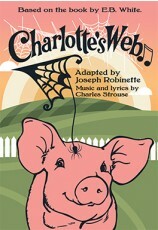 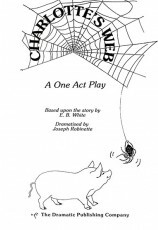 The catchy tunes were thoroughly enjoyed by the students and the play has a wonderful theme and plot." "The Littlest Angel was beautifully scripted for children, with a musical score in keys appropriate to their age and musical accompaniment that was appropriate and practical." 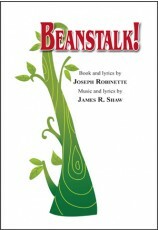 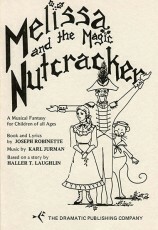 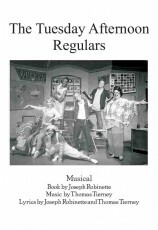 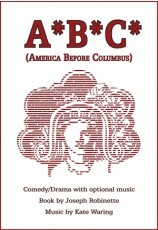 Review by Natalie Seng Pionegro, Saint Thomas More School, Allentown, Pa.
"This has become our annual Christmas show. 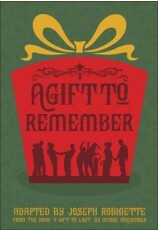 The families love being able to participate. 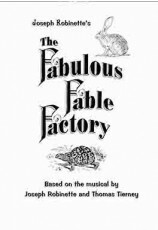 We have entire families on stage, back stage, working on all aspects of the show." 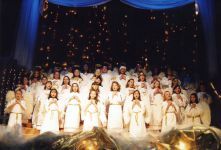 "The Littlest Angel was a wonderful choice for Brevard Little Theater's annual Christmas production. 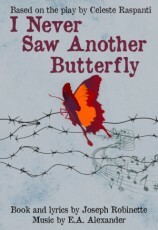 We cast it with all youth (after all, doesn't everyone want to be youthful in the hereafter?) 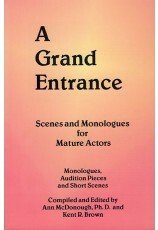 and had an adult choir that popped in and out. 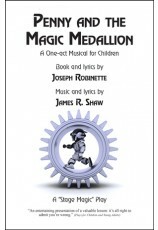 Audiences were delighted with the story and songsÑsome even teary-eyed!" 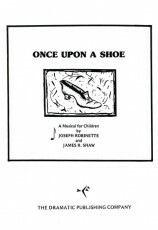 Review by Sonia Arnold, Brevard Little Theater, Brevard, N.C.
"We have dressed children too small to be in the choir as stars so that they can participate."